Robert William Kastenmeier was born in Beaver Dam, Wis., on Jan. 24, 1924. After graduating from public high school, he entered the Army in 1943. He was on his way to combat in the Pacific as a second lieutenant when the war ended in 1945. Discharged in 1946, he stayed on in the Philippines until 1948 as a branch office director handling war claims. After earning a bachelor’s degree from Carleton College in Minnesota and a law degree at the University of Wisconsin in 1952, he practiced in Watertown for six years. He was elected to the House, on his second try, in 1958. 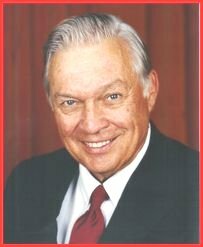 In a district centered in liberal Madison, he was re-elected 15 times. 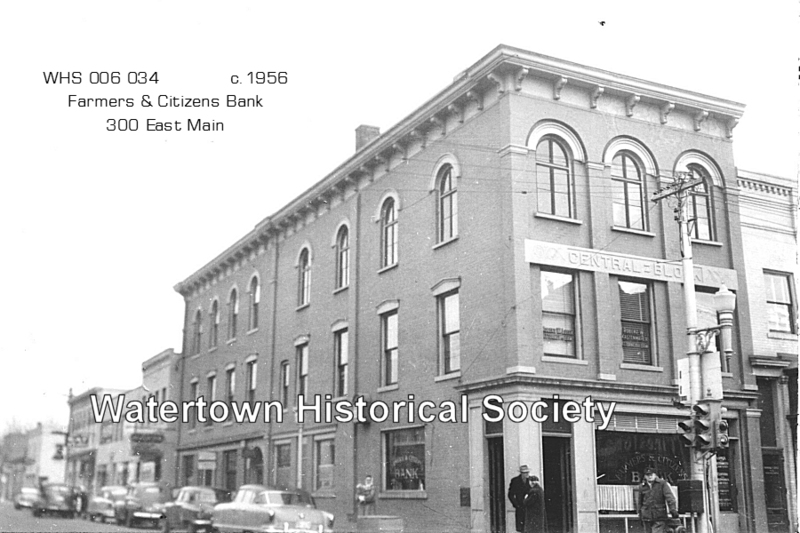 06 29 Robert W. Kastenmeier, Watertown attorney, announced that he would seek the Democratic nomination for Congress from the Second District. The district is composed of Dane, Dodge, Jefferson, Columbia and Waukesha Counties; presently represented by Glenn Davis who is seeking the GOP nomination for the U.S. Senate. Mr. Kastenmeier was born and reared in Beaver Dam. In 1941, he moved to Madison to attend the University. He entered military service in 1943 and, after three and a half years in the Army accepted a civil-service appointment in the Philippines as War Department branch office director in Claims Service. Two years later Kastenmeier resigned his appointment to return to Wisconsin to pursue a law course at the University of Wisconsin. After admission to the State Bar he moved to Watertown, where he has engaged in the practice of law for the past four years. 1959 MRS. ROBERT KASTENMEIER of Watertown, Wis.
11 29 It was announced today that Attorney David Fries will be engaged in the practice of law in the offices of Kastenmeier and Schultz at 300 Main Street, Watertown, effective December 1. Mr. Fries has been practicing law in Watertown for the past fifteen months. He is a graduate of the University of Wisconsin with degrees in political science and law. Prior to coming to Watertown to practice law, he was employed as an insurance claim adjustor in New Jersey and Milwaukee. He is married and has one son. According to Mr. Fries, U.S. Representative Robert W. Kastenmeier will remain on leave of absence to devote full attention to his congressional duties in Washington. County Judge Joseph E. Schultz of Dodge County continues to be associated with the office. 04 08 FORT ATKINSON — Reform of the Electoral College is one of the pressing needs facing this nation, Rep. Robert Kastenmeier (D), Watertown, told a $5 per plate dinner gathering of the Jefferson County Democratic party held at The Fireside last evening. He said a president must be elected by the majority of the voters, and in the ancient electoral system, a president could be elected by a minority of the voters. The Second District congressman feels that a president should be elected by popular vote. He said this will not destroy the potency and importance of national party conventions, nor the two-party system, as some feel. Robert W. Kastenmeier, a Wisconsin Democrat who in 32 years in the House was an early opponent of the Vietnam War and in 1976 earned the gratitude of authors when he managed the first general revision of copyright law since 1909, died on Friday at his home in Arlington, Va. He was 91.